Travis choreographs Disney's The Little Mermaid Jr. on Mill Mountain Theatre's Trinkle MainStage. Travis serves as director for Next To Normal, part of Mill Mountain Theatre's Waldron Fringe Series. Travis directs and choreographs the Music Of The 60's concert for Mill Mountain Theatre. Travis directs Mill Mountain Theatre's Mamma Mia! Travis serves as Faculty Directing Mentor for Hollins University's production of Shane Strawbridge's Marvelous Cornelius. Travis is nominated for Best Director Of A Musical for his direction of Me+You Productions' Spring Awakening for Los Angeles' 33rd Annual Robby Awards. The production was also nominated for Best Musical. Travis directs Nancy Ruth Patterson's The Christmas Cup for Mill Mountain Theatre. Travis directs Nancy Ruth Patterson's A Simple Gift for Mill Mountain Theatre. Travis directs and choreographs Spring Awakening for Me + You Productions at the Lounge Theatre in Hollywood. Travis directs and choreographs Shrek The Musical TYA for Mill Mountain Theatre. Travis directs and choreographs Spring Awakening for Mill Mountain Theatre. 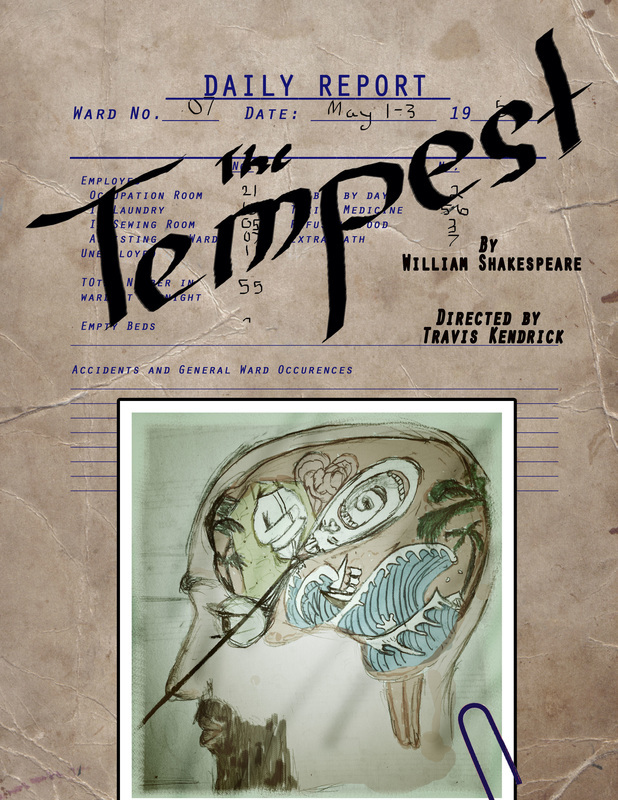 Travis serves as Production Designer for The Tempest and Mother Goose Tales for Mill Mountain Theatre Conservatory. Travis directs A Christmas Story for Mill Mountain Theatre. Travis directs The Legend Of Sleepy Hollow for Mill Mountain Theatre Conservatory. Travis directs The Little Lion for Mill Mountain Theatre. Travis directs The Best Of Broadway: The Songs Of The 2000's for the Mill Mountain Theatre Music Series. Travis assumes the role of Director of Education for Mill Mountain Theatre. Travis directs and choreographs Roald Dahl's Willy Wonka Jr for Mill Mountain Theatre. Travis adapts and directs The Jungle Book for Mill Mountain Theatre's touring apprentice company. Travis directs for Mill Mountain Theatre Conservatory's Write Stuff!, a festival of staged readings of brand new works written and developed by middle and high school students. Travis and Mill Mountain Theatre Conservatory partner with the History Museum of Western Virginia on Patchwork, a devised play about growing up in Appalachia. Travis returns to the stage to perform in Irving Berlin's White Christmas for Mill Mountain Theatre. Travis directed "The Haunting," a site-specific murder mystery dinner theatre experience at the historic Fishburn Mansion. This piece was a co-production with Mill Mountain Theatre and Roanoke Parks And Recreation. Travis's children's musical DOTTY DOT hits Rochester Fringe, produced by RAPA, Rochester Association Of Performing Arts. Travis traveled across the country to Roanoke, Virginia to join the Mill Mountain Theatre team as Education Associate. 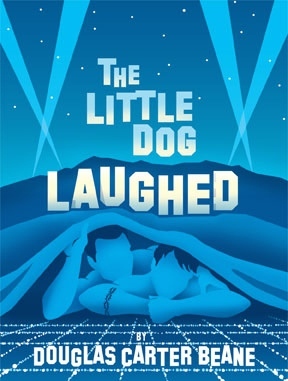 Travis returned to Summer Repertory Theatre to direct The Little Dog Laughed and associate direct and choreograph ​Nice Work If You Can Get It. Travis directs and choreographs Evita at the Barclay Theatre for the University of California - Irvine's MainStage season. 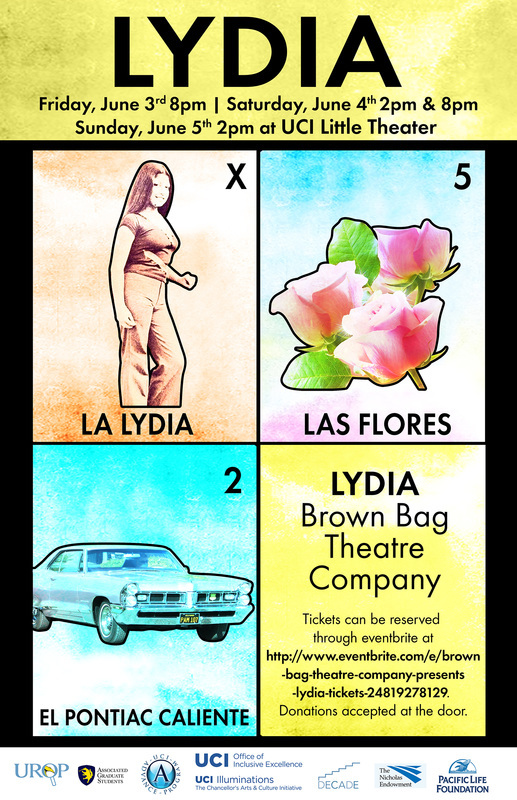 Travis served as directing mentor for Brown Bag Theatre Company's production of Octavio Solis' Lydia at the University of California - Irvine. Travis directs and choreographs Sondheim's Marry Me A Little for Theatre Out. As a teaching artist, Travis coordinates and directs "Our Stories" for Culverdale Elementary School's after-school enrichment program. Travis joins the ﻿Summer Repertory Theatre﻿ family for its 2015 season, serving as Assistant Director for South Pacific, Assistant Director and Choreographer for Peter And The Starcatcher, and Director for the Company Cabarets. Travis directs the staged reading of Ashley Laverty's new Theatre For Youth play, Nadine's Coloring Book, for NYU-Steinhardts's New Plays For Young Audiences. 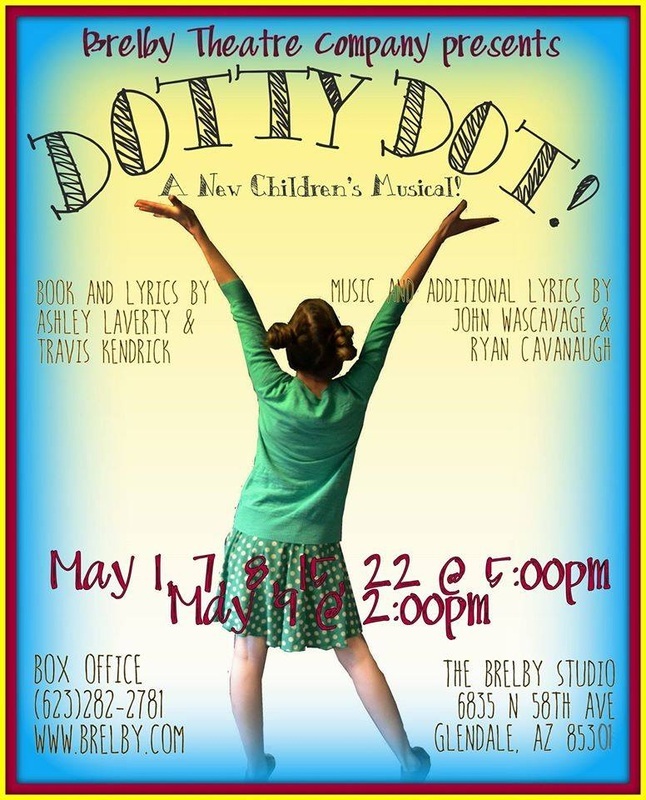 Travis' children's musical, "Dotty Dot," has its Arizona premiere at Brelby Theatre Company. 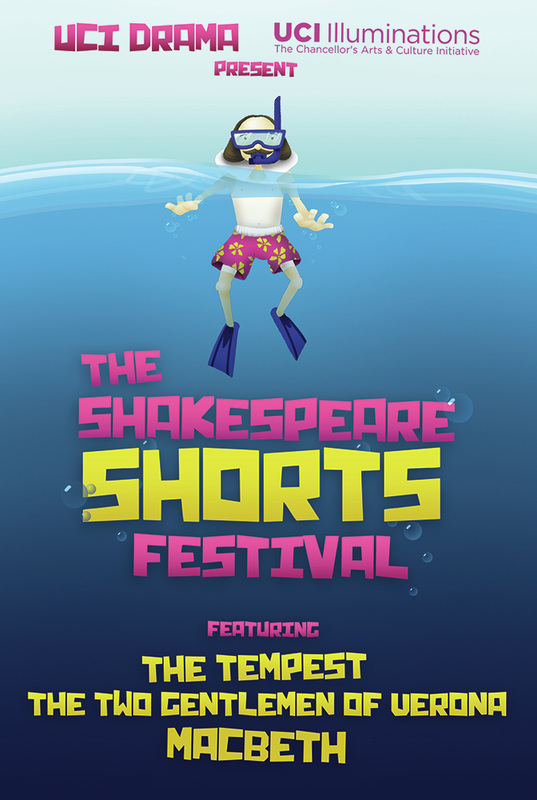 Travis directed Shakespeare's The Tempest, at the University of California - Irvine, as part of the "Shakespeare Shorts Festival." 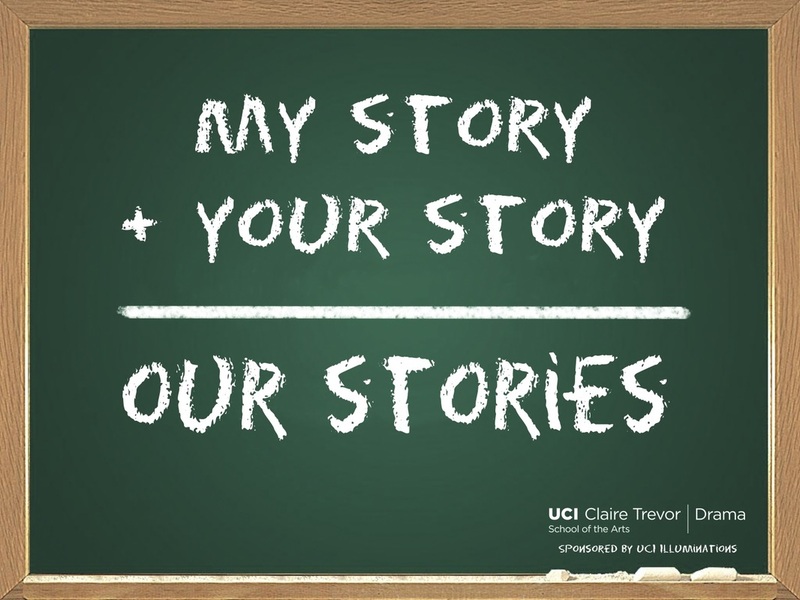 Additionally, he helped to coordinate the Shaken Shakespeare project, a group believing that Shakespeare belongs to everyone and devoted to spreading Shakespeare to the UCI campus-at-large through "pop-up" Shakespeare performances. Travis directs BABY: The Musical at the Little Theatre, University of California - Irvine. Travis serves as assistant director, under Martin Benson, for Matthew Lopez's The Whipping Man at ﻿South Coast Repertory﻿. Travis directs to Federico García Lorca's Blood Wedding in the Nixon Theatre, at the University of California - Irvine. Travis serves as assistant director to Annie Loui on Mary Zimmerman's Metamorphoses, for the University of California - Irvine's Claire Trevor School Of The Arts. 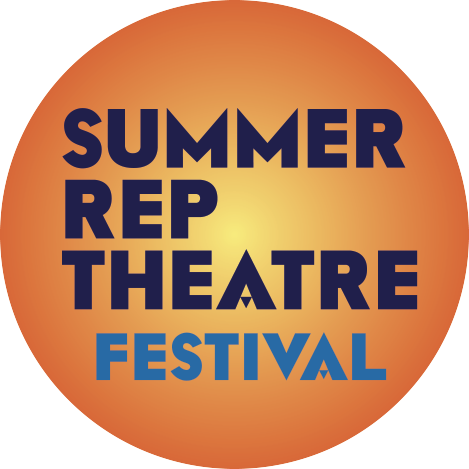 Travis directs the world premiere of Erica Bennet's new play with music, Bender, at Chapman University's Moulton Center Studio Theatre as part of Orange County's New Play Festival, OC-Centric. For the ﻿New Swan Shakespeare Festival﻿, Travis serves as assistant director for Romeo & Juliet, as well as House Manager and Properties Supervisor for the festival. Travis teaches theatre and directs Creative Kids Playhouse's production of Rumpelstiltskin. Travis teaches musical theatre for Musical Theatre West's Summer Youth Conservatory. Travis teaches theatre and assistant directs for Creative Kids Playhouse's production of Jack And The Beanstalk. Travis directs Fifth Of July, by Lanford Wilson, in the Robert Cohen Theatre for the University of California, Irvine - Clair Trevor School of the Arts. Travis is assistant director for Shakespeare's As You Like It in the Robert Cohen Theatre at the University of California, Irvine - Clair Trevor School of the Arts under the direction of Jane Page. Travis directs David Mamet's Oleanna for the University of California, Irvine's Nixon Theatre. Travis is production assistant for the workshop of the world premiere of Rachel Bonds' new play, Five Mile Lake, at ﻿South Coast Repertory﻿. Travis acted as Directing Mentor for Proof, by David Auburn at the University of California, Irvine's Nixon Theatre. Travis was lighting designer for Sarah Kane's Crave at the University of California, Irvine. Travis served as assistant director for Tony Kushner's Angels In America for the University of California, Irvine - Claire Trevor School of the Arts, directed by guest artist Gavin Cameron-Webb. Travis assistant directed the world premiere of South Coast Repertory's Trudy And Max In Love, Or That Forever Feeling (an affair in twenty-four scenes) by playwright Zoe Kazan, directed by Lila Neugebauer. Travis directed a staged reading of Matthew Lopez's new play, Reverberation, at The University of California - Irvine's Grotowski Barn. Travis completed the direction of his first graduate school production - Thorton Wilder's The Happy Journey To Camden And Trenton - at The University of California - Irvine's Nixon Theatre. Travis landed on the west coast and began graduate school to pursue his Masters of Fine Arts in DIrecting at the University of California - Irvine! Travis returned to the beautiful Berkshires to assist lead instructor Jennifer Yarro in teaching Frog Lotus Yoga's 200-hour yoga teacher training, as well as teach for the studio. Travis directed the newest cast of Dotty Dot: A New Children's Musical. The production ran in New York City at the Secret Theatre for a full year (Travis also co-wrote the book and lyrics for the musical). Travis participated in Yoga Vida's advanced yoga instructor Mentorship Program, studying under senior teacher, Lindsay Hilscher. Travis returned to New York City to teach theatre, direct, and choreograph for Inside Broadway. Travis traveled to Koh Samui, Thailand to study yoga under Vidya Jacqueline Heisel and Jennifer Yarro, as part of Frog Lotus Yoga International's Advanced Teacher Training. Travis toured in The National Theatre for Children's production of The Energized Guyz (U.R. Fired, The Sneaker, Thunderstorm, Bert The Dirt Expert). Travis concludes his time at Roxy Regional Theatre as Charles "Chachi" Arcola in Happy Days: A New Musical, based on the hit television show. For the Clarksville Yoga Community, Travis taught Vinyasa Flow and Hatha yoga classes at the Roxy Regional Theatre and Natalie's Dance Network, as well as hot vinyasa flow at Radiant Yoga. Travis choreographs for "The Chase" in the Roxy Regional School Of The Arts' 101 Dalmations. He teaches dance, improvisation, and theatre games for the Roxy Regional School Of The Arts Summer Internship and their Parks and Recreation summer session. Travis returned to the Roxy in the hit musical comedy (based on the movie by the same title), The Wedding Singer (Mookie, Bum, Priest, Father, Perfect Man, Imelda Marcos). Travis choreographed for Austin Peay State University's Opera Theatre production of Gallantry: A Soap Opera, as well as joined the company as a featured dancer. For a second time, Travis choreographed the spring musical for North East High School; this year's production was Just Another High School Musical. Travis portrayed the Clown in Shakespeare's A Winter's Tale. Travis takes on four roles, playing all the hustlers in Gross Incecency: The Three Trials Of Oscar Wilde at the Roxy Regional Theatre's theotherspace. Travis rang in the new year playing multiple roles in the brand new children's production of Happily Ever After (Shoemaker, Hedgehog, Dwarf, Hansel, and Cat). Travis worked behind the scenes as the assistant director for the Roxy Regional Theatre's production of I Love You, You're Perfect, Now Change. Travis returned to the A Christmas Carol cast again this year, reprising his roles as Fezziwig and Christmas Present, as well as Solicitor. Travis portrayed Young Doctor Manette (and others) for Roxy Regional Theatre's production of the classic novel A Tale Of Two Cities. ​Travis played various roles in this special, one-night-only performance of Standing On Ceremony, The Gay Marriage Plays at Roxy Regional Theatre. Travis returned to the Roxy stage to play the Stranger (and others) in The War Of The Worlds. Travis spent August at Frog Lotus Yoga's 200hr Yoga Teacher Training program and returned to teach Slow Flow/Hatha-style yoga classes at the Roxy Regional Theatre and Natalie's Dance Network, as well as teaching dance at both locations. Travis starred as the title role in Joseph And The Amazing Technicolor Dreamcoat at Roxy Regional Theatre. Travis taught dance (musical theatre, jazz, & lyrical) and yoga for several dance camps in the Clarksville, TN area. 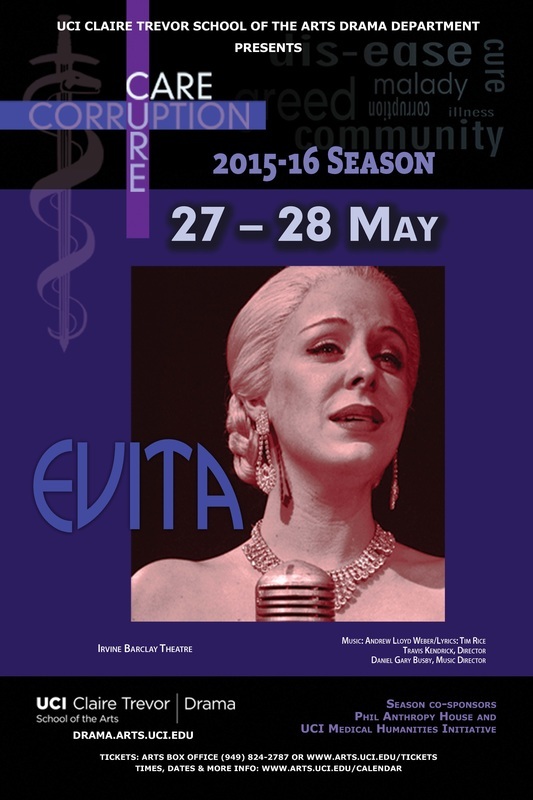 Travis was an emergency replacement for Huck in Big River at Roxy Regional Theatre. ​Travis' musical theatre jazz class presented their Spring Dance Informance at Roxy Regional Theatre. Travis choreographed Northeast High School Theatre Department's The Dastardly Doctor Devereaux. Travis' performance in Wildhorn's epic musical The Civil War gains him a mention in the Broadway World review. Travis was in the regional premiere of Bea(u)tiful In The Extreme (Charbonneau, John Adams, Dr. Rush, Colter, Boatman). Travis recieves a shout out in the Leaf Chronicle for his take on Guildenstern and Osric in Hamlet. Travis played a myriad of roles (Rumplestiltskin, Big Bad Wolf, King, Chancellor, and Flounder) in Once Upon A Time. Travis took on the roles of Fezziwig, Christmas Present, Schoolmaster, and Mrs. Dilber in A Christmas Carol. Travis receives a glowing review for his portrayal of Passepartout in Around The World In 80 Days. Travis took a bite out of the role of Arthur Holmwood in Frank Wildhorn's Dracula, The Musical at Roxy Regional Theatre in Clarksville, TN.